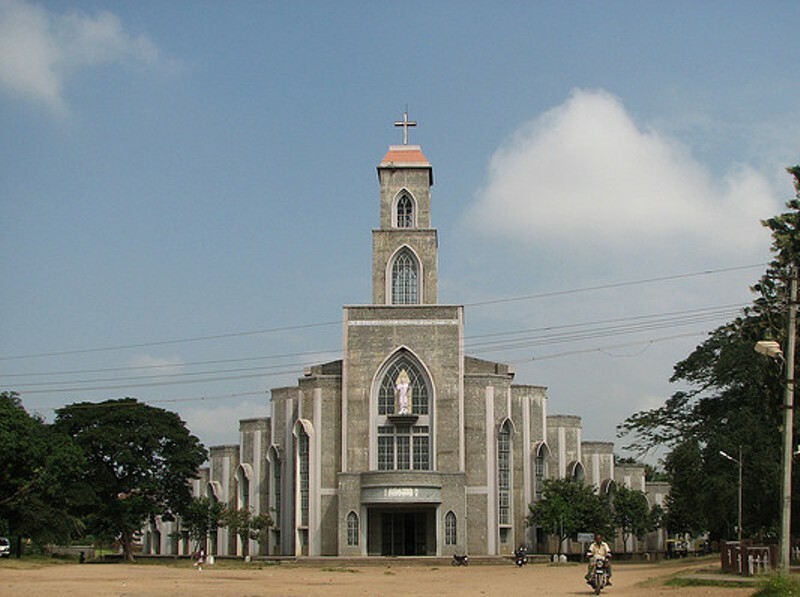 Rice Bowl of the state. 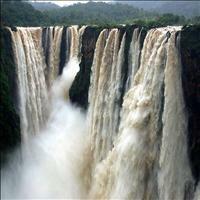 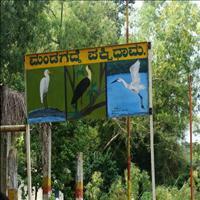 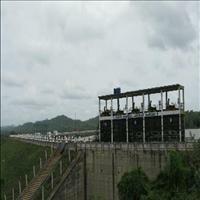 Located at the distance of around 275 kms from Bangalore, Shimoga is located North west of Bangalore. 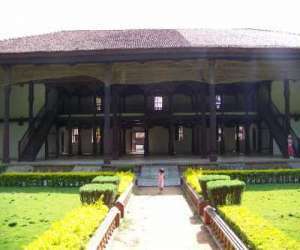 The Government Museum at Shimoga displays palm leaf manuscripts, coins, copper plates and Hoysala style statues of Uma-Maheshwara, Yoganarayana and Jaina Yakshi. Situated 65 km from Shimoga, amidst dense forests, is Thirthahalli that takes its name from the sacred bathing places built on the river Tunga. 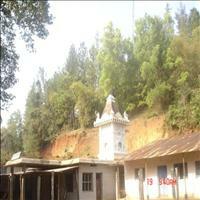 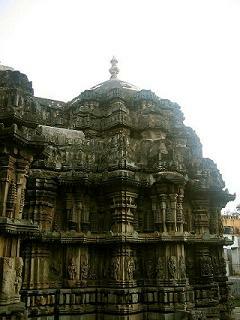 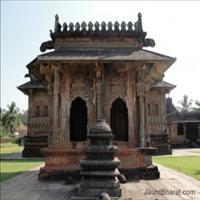 There is a temple dedicated to Rameshwara on the banks of the Tunga River. 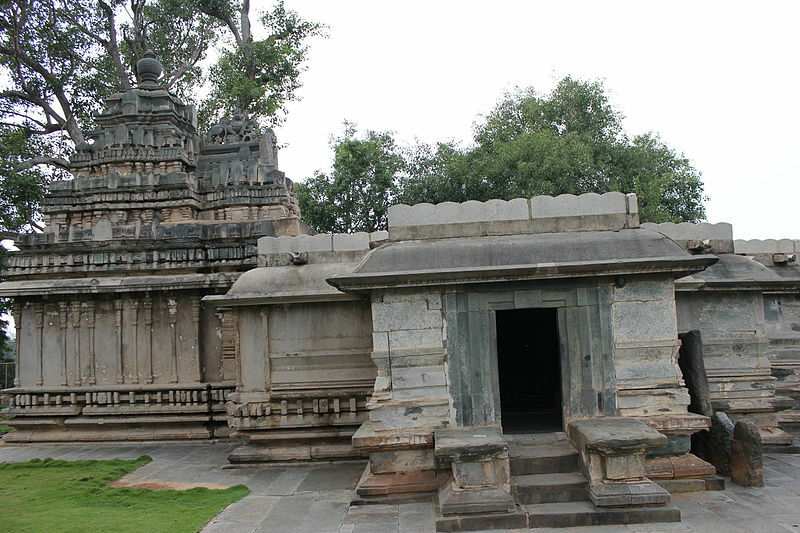 16 km northwest of Thirthahalli town and down the river Sharavathi is its holy source Ambutheertha, where a Shiva Linga has been installed. About 10 km from Bhadravati is Honne Gudda, a hillock about 304.8 metres high which has a small temple. 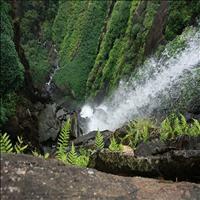 From this hillock, a panoramic view of the Bhadra River and its surrounding areas can be got. 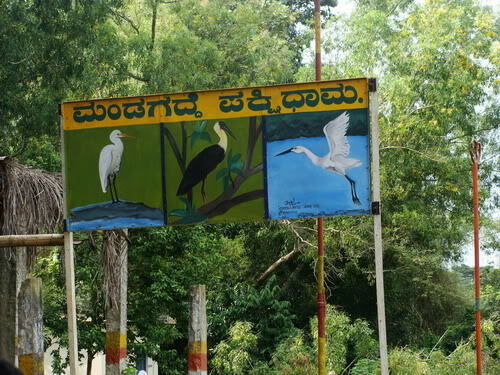 It's an ideal picnic spot. 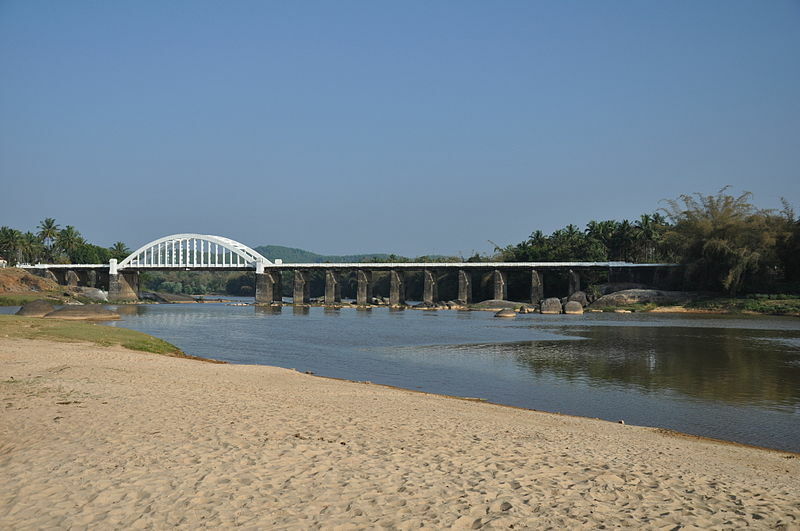 10 km to the south-west of Shimoga, on the Shimoga Thithahalli Road, near a crest of Western Ghats is Gajanaur where a dam has been constructed on the river Tunga Elephants are trained at the Elephant Camp here. 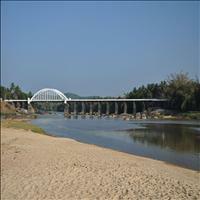 The tourist bungalow on the hillocks near the Gajanur Tank commands on enchanting of the area.